Welcome Fellow Book lovers of the world, and thank you for reading my blog today. 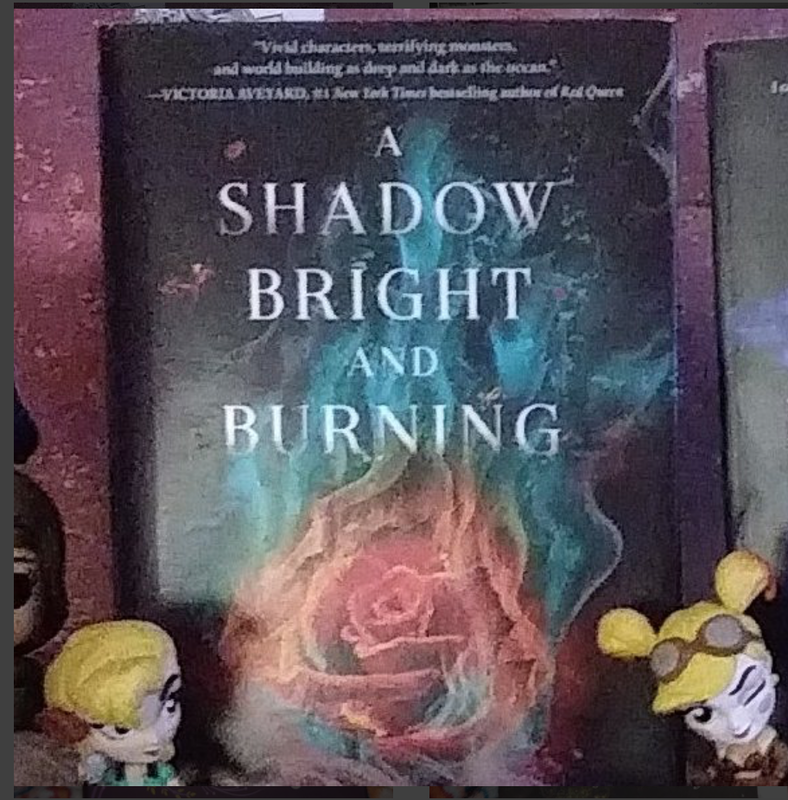 This latest blog is about a book titled A Shadow Bright and Burning which I purchase in April from Amazon. It is book one in the Kingdom on Fire series by Jessica Cluess. This is a middle-grade novel for ages 12 and up. It is a mix of Jane Eyre meets Harry Potter. 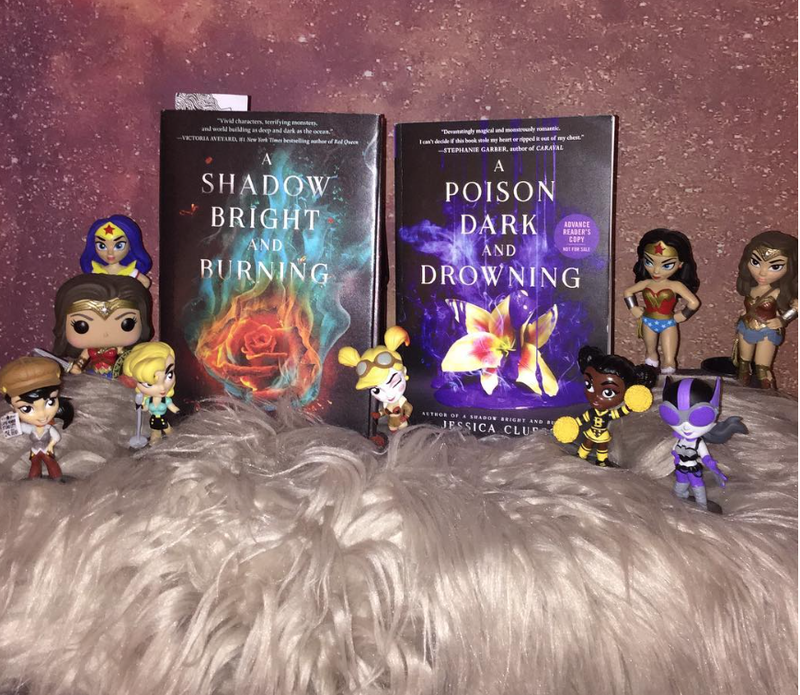 The second Book A Poison Dark and Drowning will be released on September 19th. But Come back here on September 14th where I will have a review posted for the second book. Now let's get to the Summary of the book. This book introduces us to Henrietta Howell as well as several other characters. Henrietta is a teacher at a local all female School slash Orphanage like Jane Eyre. She is discovered to have magical powers by a Local sorcerer named Agrippa. Agrippa is in search of the Prophet to end a war, that's been going on for centuries between Sorcerers and Demons. Agrippa takes Henrietta to London, to train to be the only female sorcerer. Along the way, Henrietta cares for a friend who she believes she loves. She also finds out many secrets and keeps many secrets that may have to do with the prophecy. She may not be who she thinks she will become. But in order to find out if everything turns out great for Henrietta, you need to go buy this book. Now onto my final thoughts about the book. I rated this book four stars out of five. I love the description of the Demons in this book, they reminded me of something from Dante's Inferno. Henrietta life description really felt like a retelling of Jane Eyre. But the magic was epic in this book. When it came to the magical beings, you really didn't know who was a sorcerer or a magician. There was evil at every turn and you were so unsure of who you could trust. Henrietta herself was a very modern girl for the Victorian Age. She stood up against injustice, tried to always protect those who could not protect themselves and look for the good in everyone. She was a strong female character. 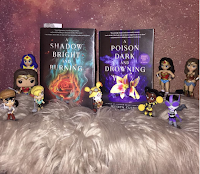 I also felt like Jessica as an author included a lot of diversity in her characters. This book had great magical scenes of fighting like Harry Potter and the half blood prince. Best of all Henrietta didn't need any man to save her, even though she was surrounded by her fair share. Even though this book is rated for middle grade, I believe everyone will love this book, just like they did Harry Potter. To me, this book just had everything in it and it was so well written. Also even though this book was descriptive, it didn't put things in, just to make the book longer. I am so happy with how well this story fit together, and I felt like nothing needed to be cut from the book. I will honestly recommend this book to everyone to read. As always, I will link all of the author's information below along with my social media. Please like, follow and share.